There’s more to effective data visualization in advanced analytics applications than simply importing data into a tool and creating useable charts. 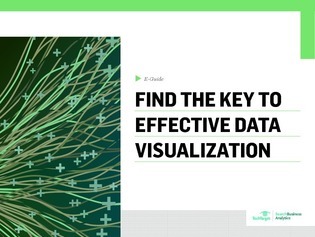 In this e-guide, learn 4 steps to help your data visualization project succeed. Plus, read how PSCU Inc., a credit union administration company, approached adopting a reporting and visualization tool – and learn how they benefitted.